Simple. Reliable. Affordable. The Sport HD range offers exceptional value for money without compromising optical performance or build quality. 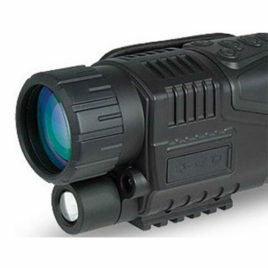 Ideal for observation in complete darkness or low light conditions the Hawke Digital NV Monocular (NV1000) is the perfect optical device to enhance your vision at night. 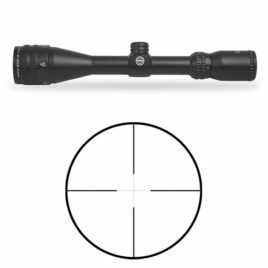 Easy to set up and operate the monocular can be used to take photos or capture video day or night, features a 5x optical zoom and up to 8x digital zoom.